Interactive teether...Shake, rattle, and chew! Babies love rattles! 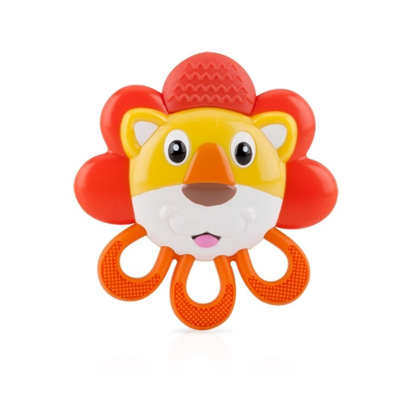 The Rattle Pals™ teether by Nûby™ will amuse baby while promoting the early development of hand–eye coordination. 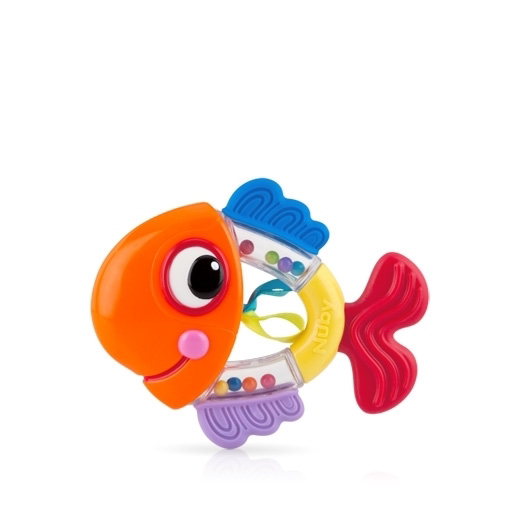 The Rattle Pals™ teether is easy for baby to hold, and the colorful teether delights baby with sight and sound at every move!